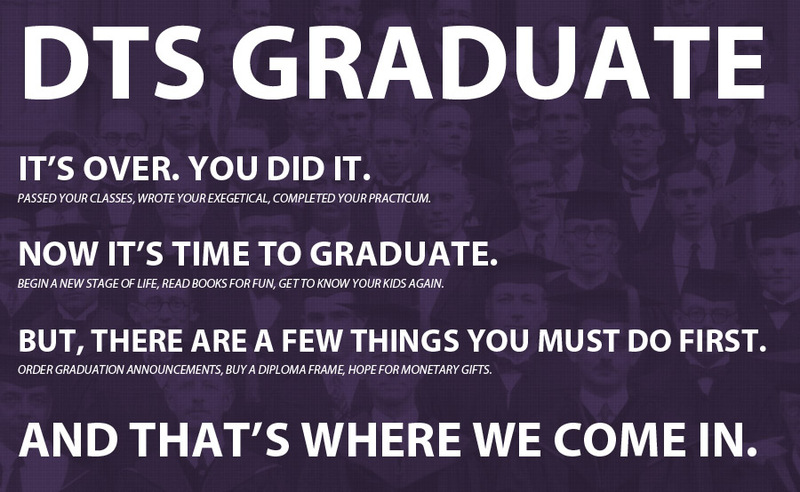 Features the school name and logo silver embossed on black and purple museum-quality matting. 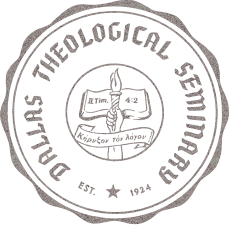 It is framed in Easton, our contemporary moulding featuring a pewter finish with black undertones, and cool silver accents. Features the school name and official seal gold embossed on black suede museum-quality matting. It is framed in Onyx Gold moulding crafted of solid hardwood with a high-gloss black lacquer finish and gold inner lip. 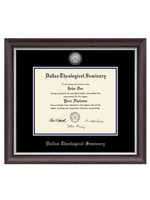 This diploma frame features a gold engraved medallion of the Dallas Theological Seminary seal set into a 23K bezel. 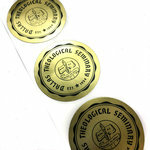 It is recessed into black suede museum-quality matting with Dallas Theological Seminary in gold embossed below. 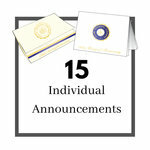 Presented in our Onyx Gold moulding. 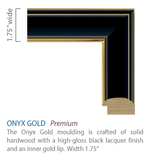 The Onyx Gold moulding has a black high-gloss finish and a sleek gold accent. 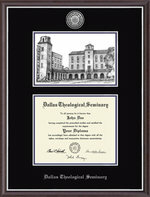 Features an overlay drawing of Stearns Hall and Davidson Hall mounted above your diploma with a silver engraved medallion of the Dallas Theological Seminary seal set into a silver bezel within black and purple museum-quality matting with the school name silver embossed below. 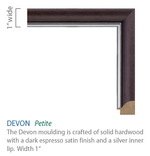 It is framed in Devon moulding crafted of hardwood with a dark espresso satin finish and a silver inner lip. 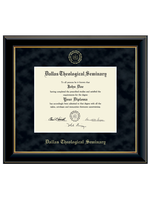 Features a silver engraved medallion of the Dallas Theological Seminary seal set into a silver bezel within black and purple museum-quality matting and the school name silver embossed below. 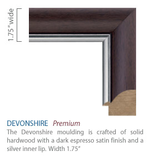 It is framed in Devonshire moulding crafted of hardwood with a dark espresso satin finish and silver inner lip.